Genuine OEM Canon Toner Cartridge Multipack, 7,600 page yield. Multipack includes: two Black (NPG-9) toner cartridges. 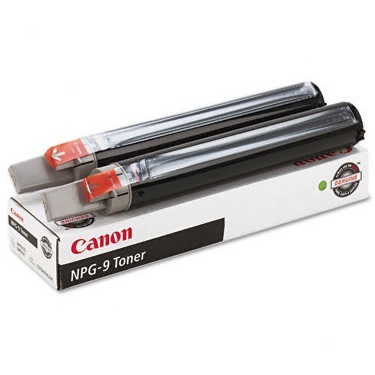 Canon part number: 1379A004AA, 1379A004, NPG-9. Color Laser Toner Cartridge compatible with Canon NP6016, NP6521, NP6621.